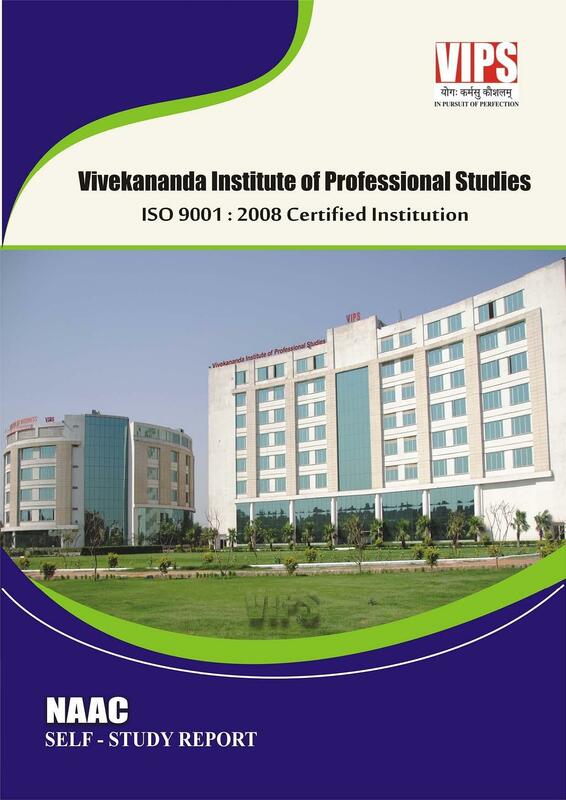 Vivekananda Institute of Professional Studies (VIPS) is a private institute located in Pitampura, New Delhi. 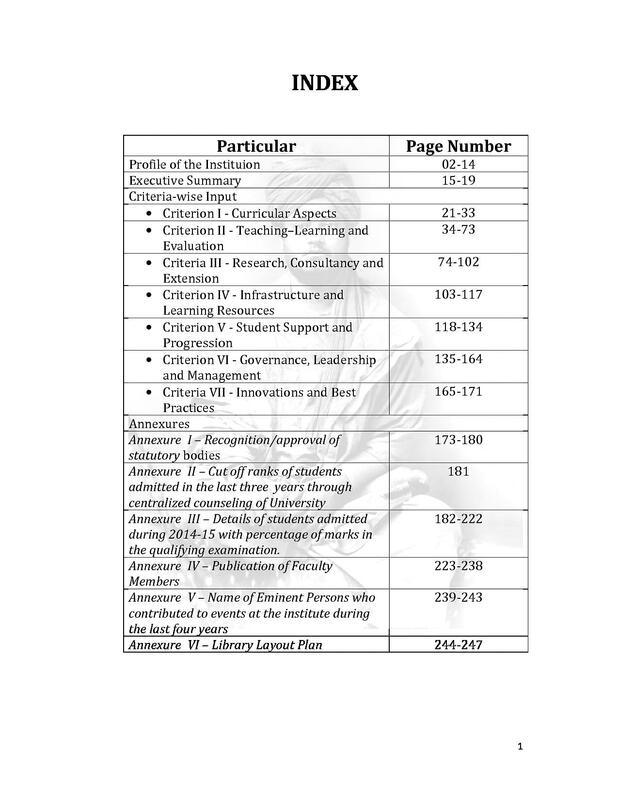 It is affiliated with Guru Gobind Singh Indraprastha University and approved by AICTE. The institute keeps a vision to provide quality and professional education to all students in its brilliant centers of legal education, which is comparable to the best law schools in the world. The institute offers 7 courses at undergraduate and 2 courses at postgraduate level in the field of Law, Business, media and Information Technology. VIPS admission is done on the basis of IPU CET. VIPS is one the best institutes where students get a chance to interact with each other and constructing a vision of wisdom and knowledge. 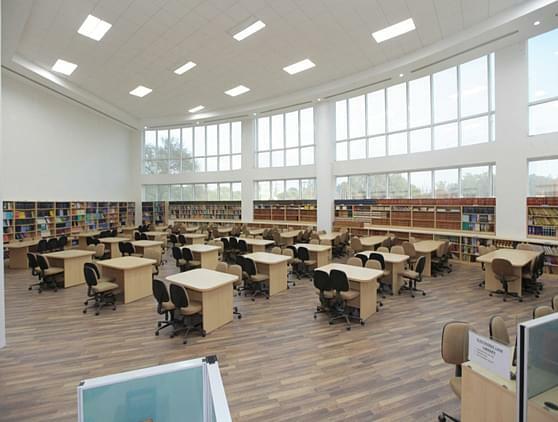 The institute offers the variety of undergraduate courses such as BA, B.Com, BBA, BCA, BJMC, BALLB and BBALLB. There are two courses at postgraduate level namely- MCA and LLM. The duration of UG courses is between 3 to 5 years while MCA is 3 years duration course and LLM is only 1-year program. Application process for admission to all courses offered by VIPS is done in online mode through official website of the institute. Interested and eligible candidates can submit the application form on institute’s website. 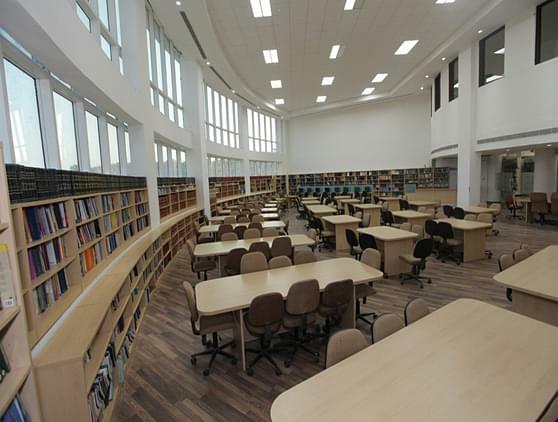 The institute offers various courses at undergraduate level like BA, BBA, BALLB, BCA, BBALLB, BJMC etc. The minimum eligibility for admission to UG courses is class 12 in relevant stream with not less than 50% marks. Selection for all courses is done on the basis of IP University Common Entrance Test (IPU CET) which is conducted by Guru Gobind Singh Indraprastha University. Shortlisted candidates on the basis of their marks obtained in CET are considered for admission. Master of Computer Application (MCA) is a full-time 3 years duration program. The intake of this program is 120. To be eligible for admission to MCA, students should have BCA degree or any other relevant graduate degree with minimum 50% marks. Mater of Law (LLM) is full-time postgraduate degree. The duration of this program is 1 year with intake capacity of 40 only. Applicants having LLB degree with at least 50% marks are eligible to apply for this program. 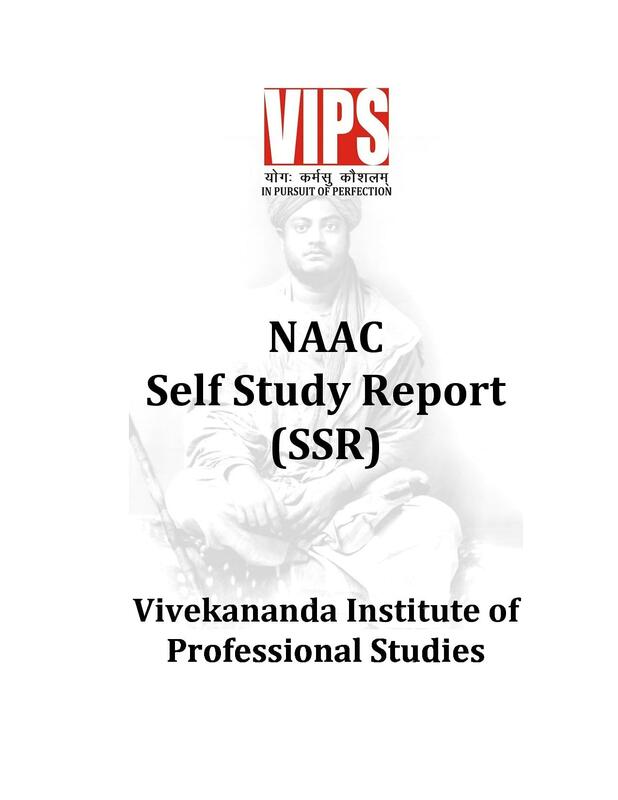 Vivekananda Institute of Professional Studies Admission is done through entrance test namely- IPU CET. Those who will successfully qualify the exam are considered for admission process. 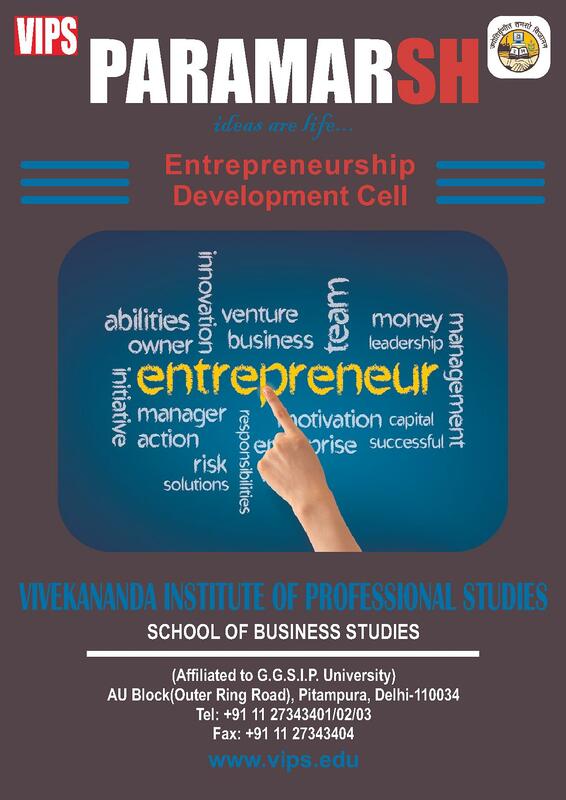 Vivekananda Institute of Professional Studies gathers the best placement opportunities for its students. It has a great placement cell which guides the students for their successful career. 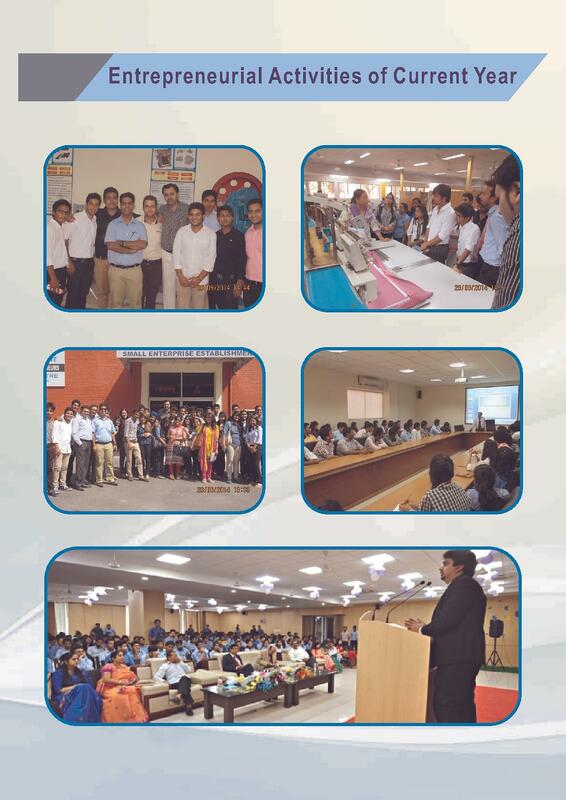 The main objective of placement cell is to remove the gap between students and corporate world. Many reputed companies visit the campus every year such as Infosys, Dell, Accenture, IBM India PVT. LMT, Wipro Technologies, Airtel, NIIT and Tech Mahindra. JARO Institute of Technology, Management and Research Pvt. Ltd.
Strong Alumni Network- The faculties are well educated and have their expertise in their own field by acquiring knowledge and degree from several premium institutes across the globe. Live Streaming services- all the video lectures are streamed live for the better understanding of the students. Moot Court- Moot court helps the students to develop the communication and mooting skills. Students argue on Moot problems which are based on facts and Students get a better understanding of procedural and substantive legal provisions. Shared Calendars, Announcement, and Alerts- Online Learning Management system keeps the students updated with the e-services regarding the announcement of course handouts, exams dates, lecture schedules, and marks. 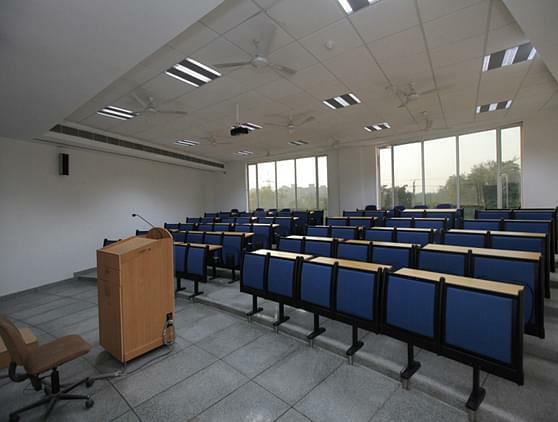 Auditorium - VIPS has an auditorium with a seating capacity of 200 people. 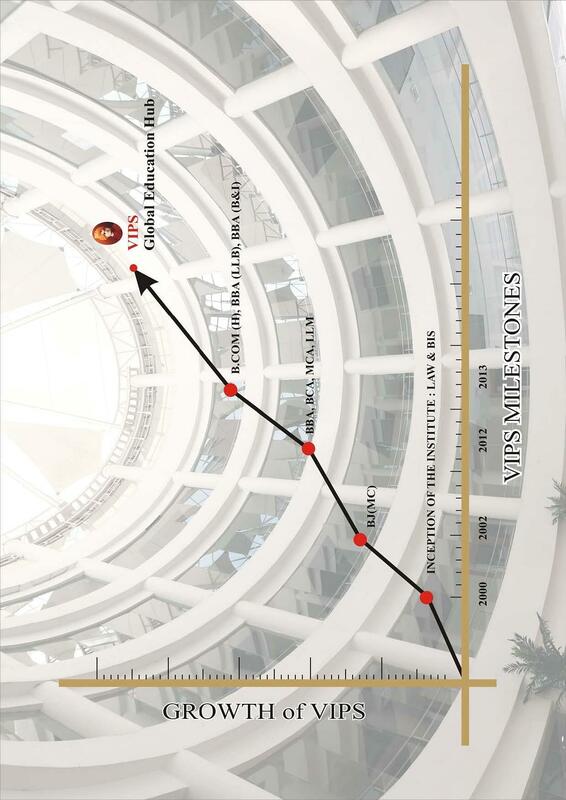 Best Studies with best Infrastructure. Everything is good in VIPS only thing I can say bad is university curriculum should be updated. Yes, I do have some complaints about college food is expensive. It is the best IP university college and value for money. Infrastructure is best. It looks like a big management college like IIM's. The faculty of college is great and college is well maintained also. so many great and not good things about our college, The management I'd say is a bit of a letdown, recently they cancelled our Fest this year for petty reasons. they are pressing in a way. To be honest, I wasn't very upset about the cancellations, but I was upset about that hard work and dedication we all gave in, I was upset about that one month of time we wasted. as the management should have told us earlier. cancelling it 5 days prior don't make any sense, seeing our sponsorship cheque going back is the worst thing that can happen. and all the proposals we made, working late nights, pitching different organizations, the effort. it all became worthless at the end. Hi Deendyal, You may please check this link for getting VIPS New Delhi Admission Detail for BCA Course. Can i get admission in vips ipu with 1185rank in bjmc course, I'm from outside Delhi and with general category. Hi Kapil, There is good hope for you to get the admission in this college as VIPS offers full-time undergraduate level degree programs in the disciplines of Law, Commerce, Business Administration, Computer Applications and Journalism and Mass Communication. Selection of candidates is done through GGSIPU counselling on the basis of marks/ rank secured by the candidate in respective IPU-CET. Hi Vikash, I am giving to you the best college of BCA which is situated in Delhi please check the BCA College List. 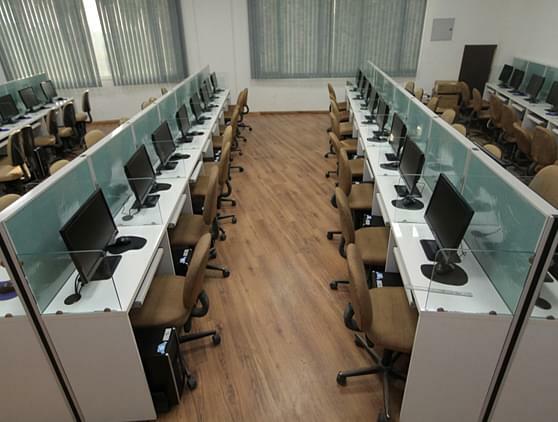 "The faculty of college is great and college is well maintained also. " This was my dream college and this college is renounced for its facility and best teacher. In college teacher are well supportive they always habe good gesture with students even sometime teachers also help students after the college time also. The environment is very friendly and college is all surrounded with gardens which makes it a happpy place to study. Because of the Infrastructure, the ranking of the college, as this college was in the top 5 list. and the reviews I read on the internet, everyone talking about it. so I was tempted to get admission in this college. and the college was at the fairly shorter distance than the other two colleges I was allowed, so this one I decided to get admission in. "The college you can trust"
The entrance exam I gave was IPU CET(Indraprastha University Common entrance Test) for B.Com Hons. My rank was 1509. 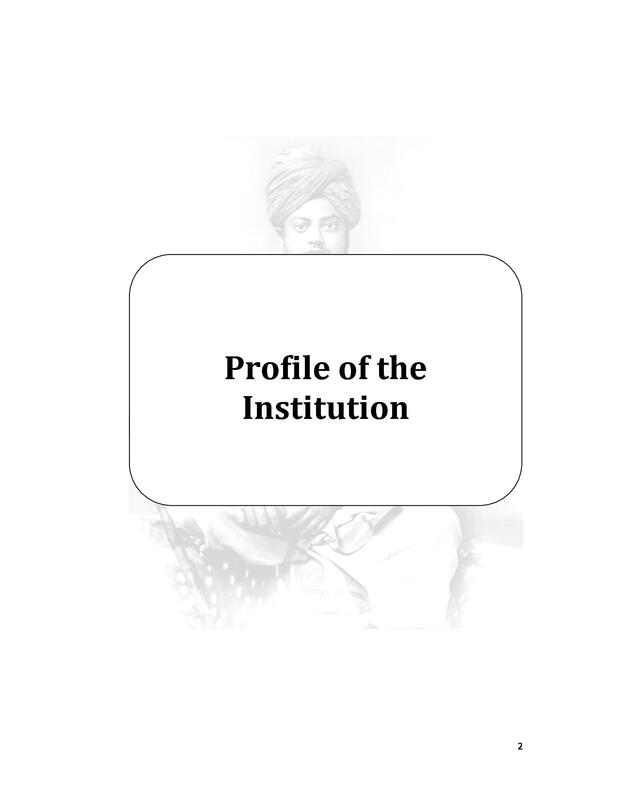 I opted for this particular college because from all the colleges affiliated to IPU, Vivekananda is best for commerce.